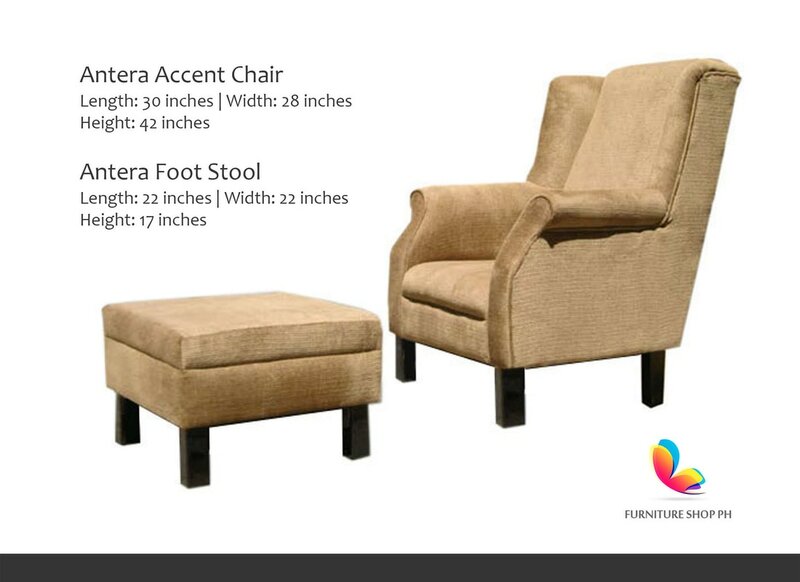 Accent Chairs are an essential part of any decorating formula. 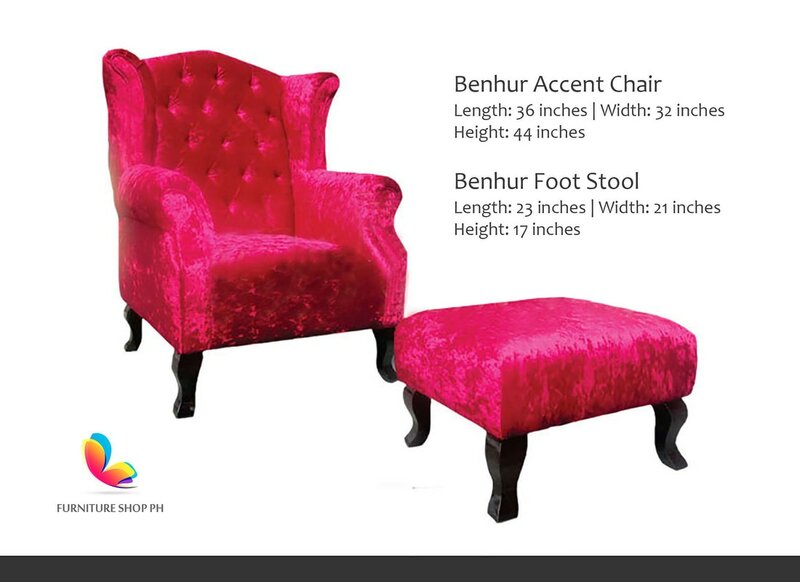 A traditional couch or sofa just doesn’t do it anymore. 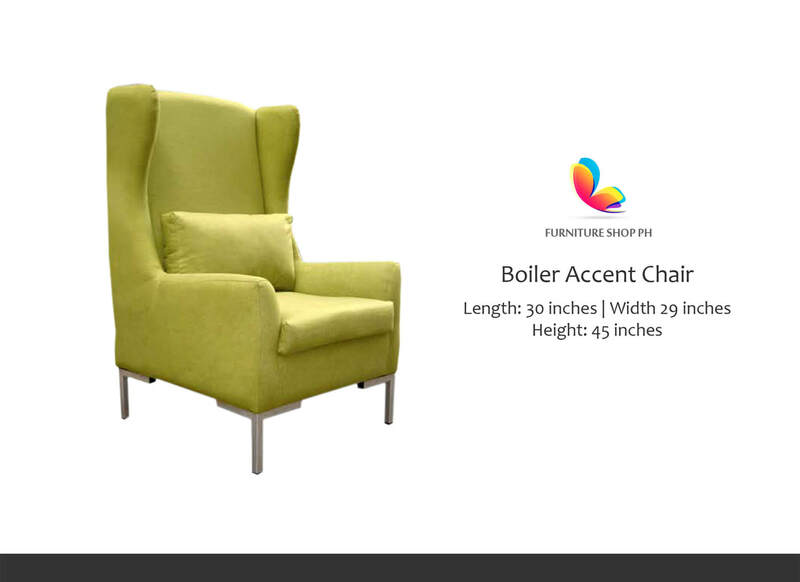 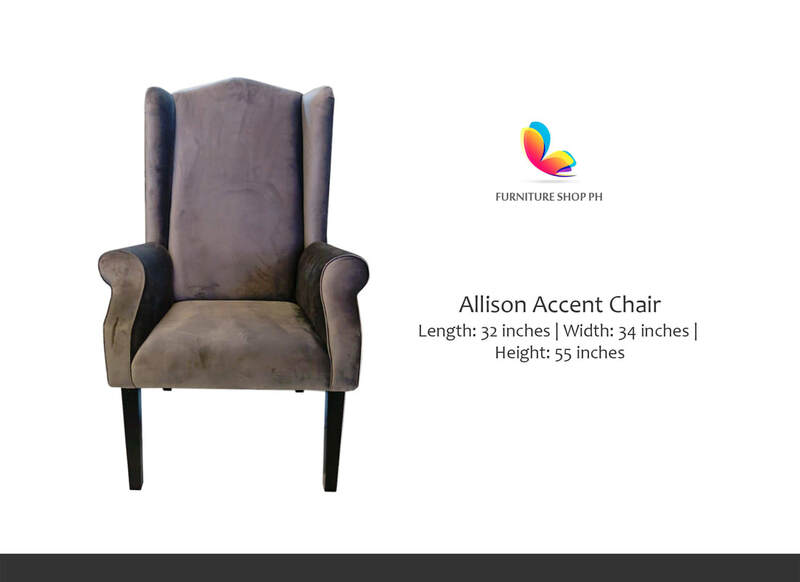 More and more people include accent chairs because it does not only give additional seating, it also gives life and drama to any room. 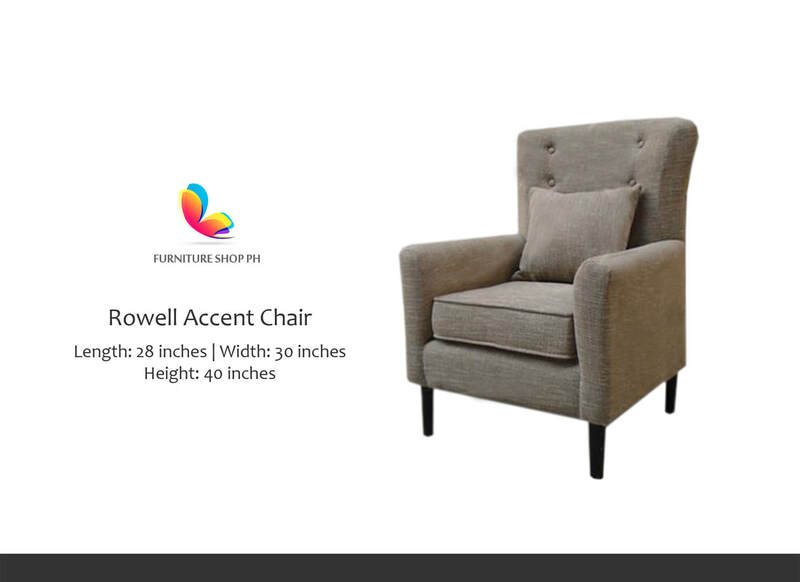 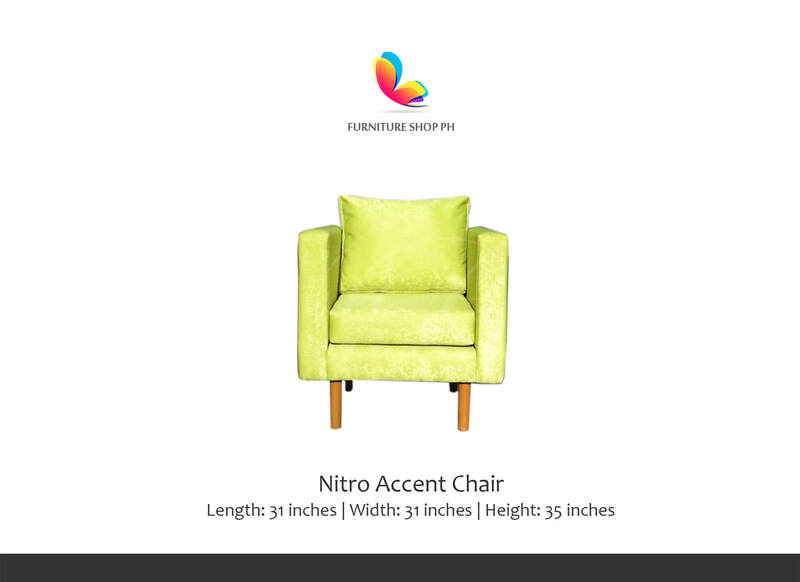 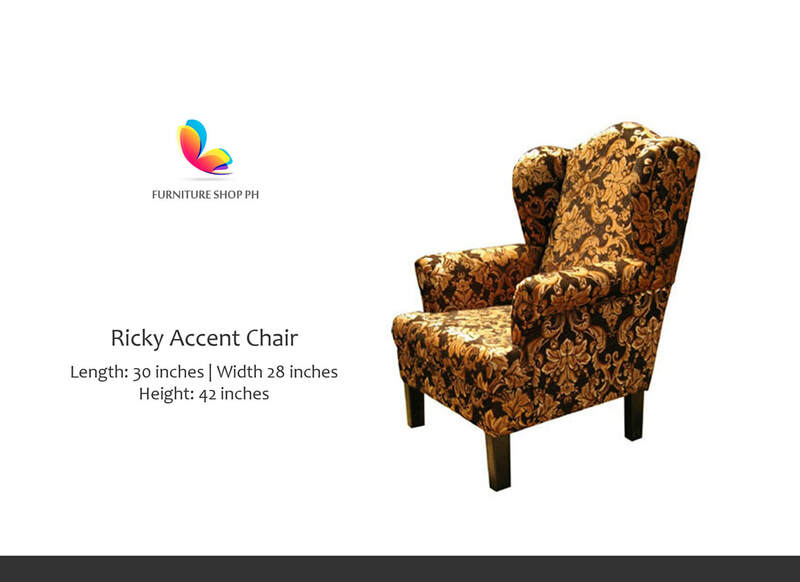 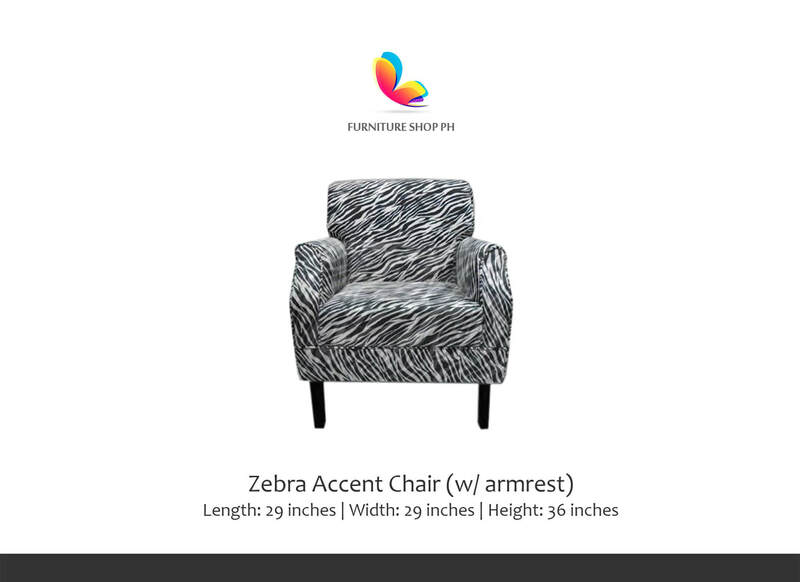 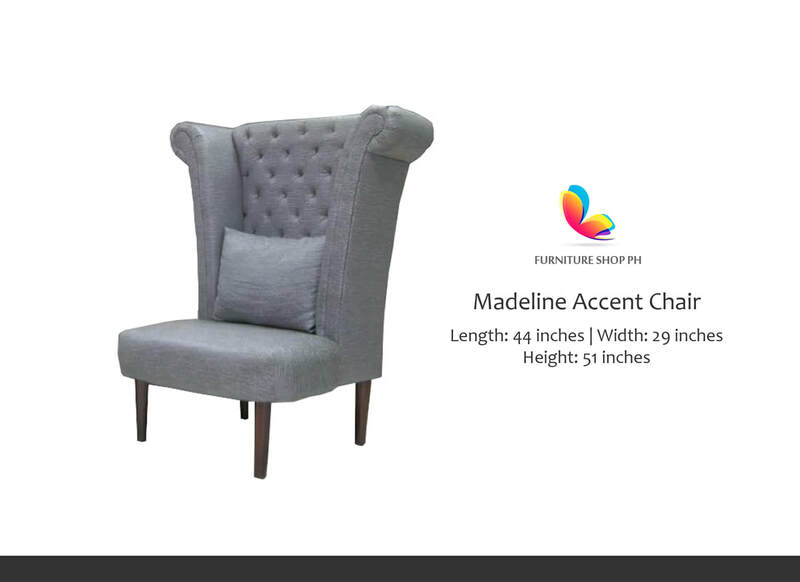 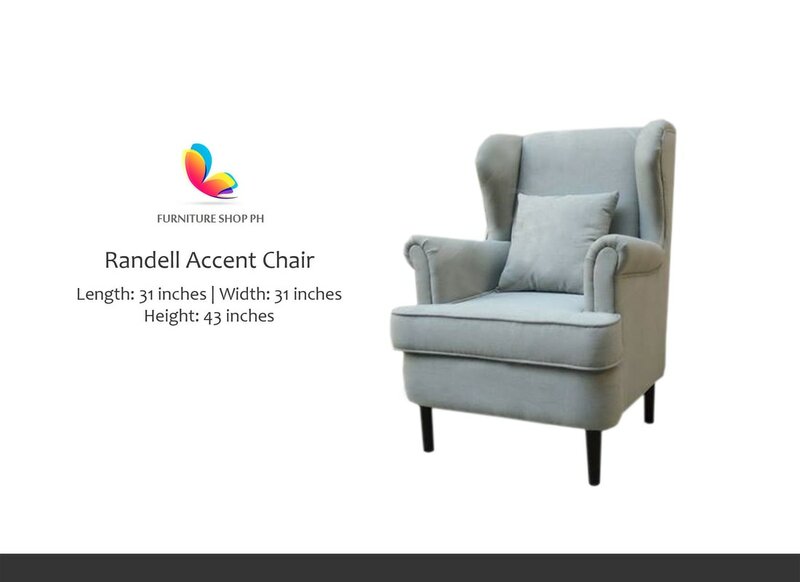 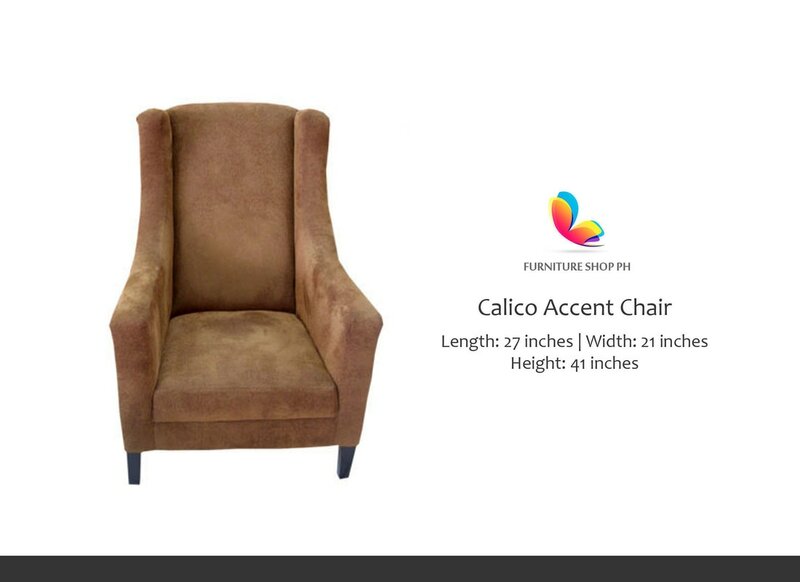 So have fun in choosing your accent chair. 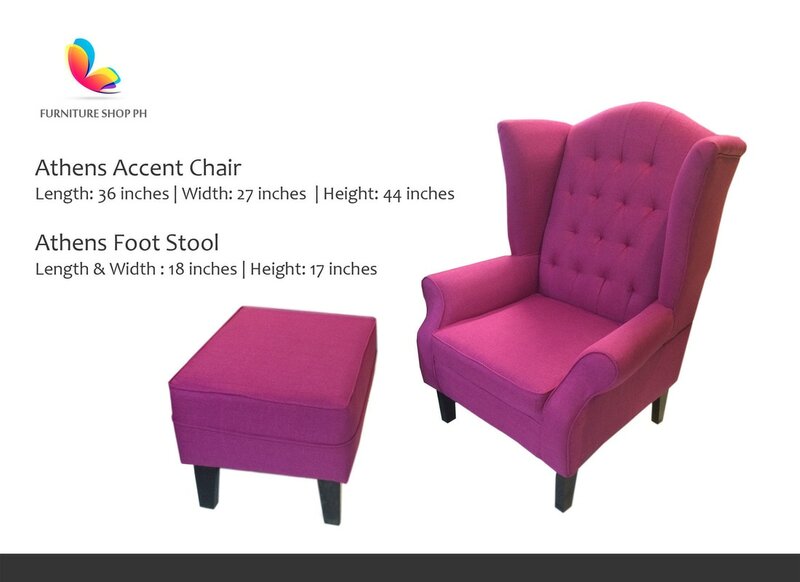 You can be as creative as you want!